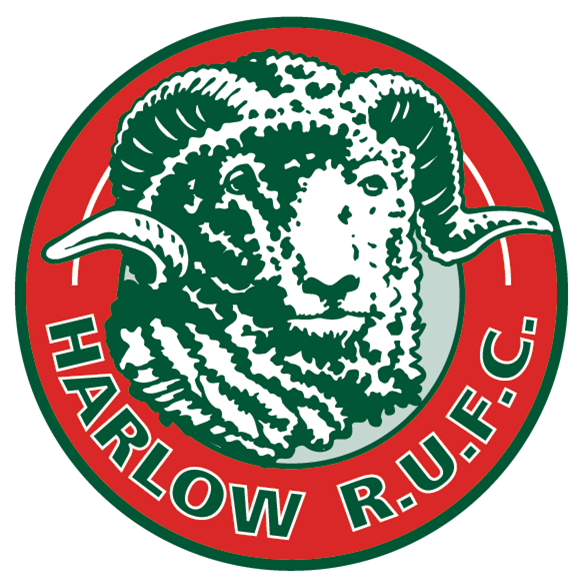 The “300 Club” is a form of fundraising for HRUFC whereby each member is allocated a permanent number, from 1 to 300, and entered in a monthly draw. Members, aged 16 and over, pay £5 per number, monthly, by direct debit and can select as many numbers as desired. The monthly draw will take place on the first weekend of each month at the club. Each month three numbers will be selected at random to win monetary prizes. December’s draw will be a Christmas special with higher value monetary prizes ……just what we’d all like at Christmas time! Winners will be identified at the Club on the day of the draw and subsequently notified. We will request permission to publicise your win via social media and our website, but you reserve the right to opt out of any publicity. Winnings will be paid primarily by cheque, but other options are available. Currently there is a choice of numbers from 30 to 300, therefore if you wish to join the 300 Club you can either choose your own number, if available, or see if you have any Ram’s Luck and let us pick your number! Sign up quickly as we are sure that with the fantastic prizes on offer all 300 numbers will go rapidly! Upon receiving the completed direct debit form, you will be contacted to select your chosen number(s).